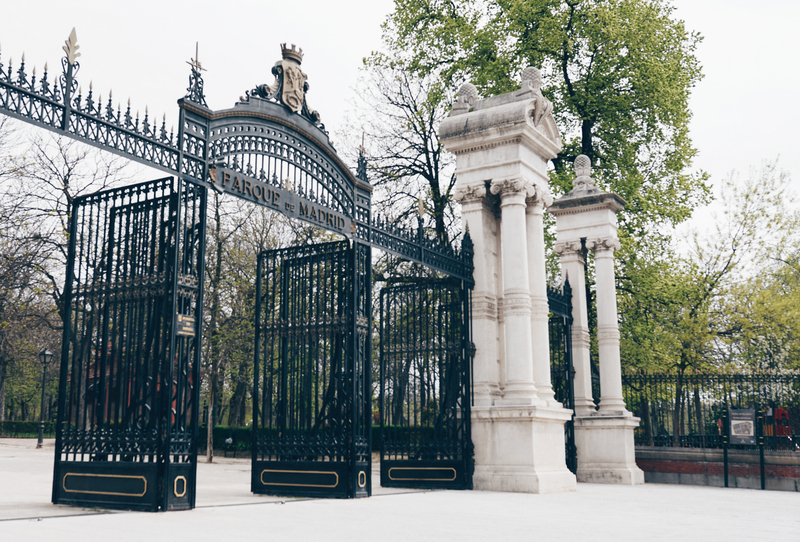 We shot this look at this beautiful park called “Park del Retiro”. A beautiful park with a little lake and old buildings. Perfect to unwind for the busy city and have a little picnic. 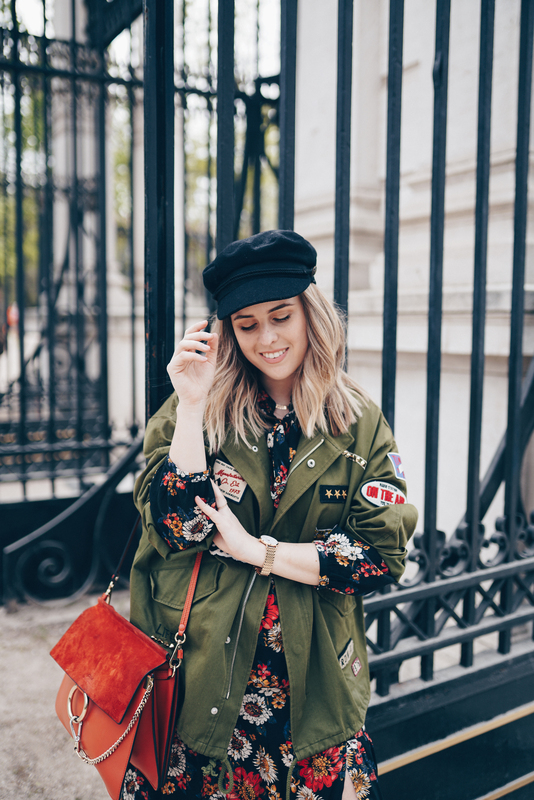 I was wearing this beautiful Zara dress with flowers and a high slit, he perfect summer dress but combined with a parka or maybe an oversized cardigan perfect for Spring as well! Wishing you all a lovely day, expect lot’s of new outfitpost very very soon! Ah die jurk is zo mooi!